Chris Parrish has been racing since 2003 and has competed in hundreds of lightweight twin and endurance races throughout his career. He is a multiple time WERA Champion. 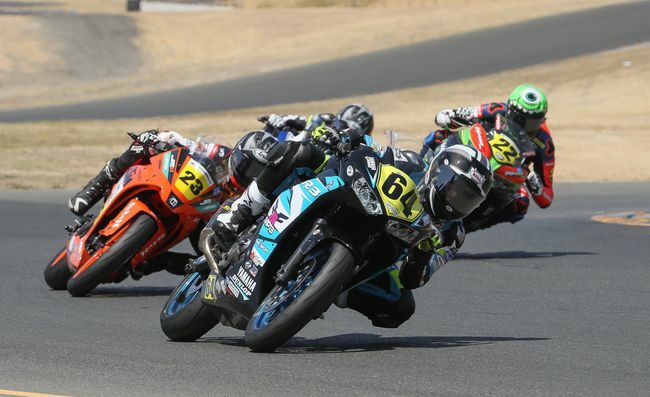 Parrish won the inaugural 2018 MotoAmerica Twins Cup Championship. He finished with 147 points, which included six podiums and two first-place finishes.